Boston rents dip a bit. Let’s sustain it. 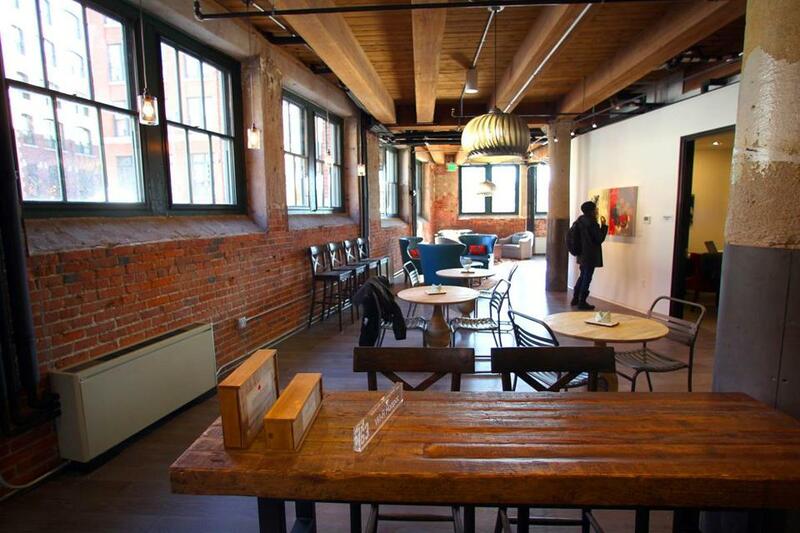 The common area for micro-housing apartments on Melcher Street in Fort Point. It’s too soon to declare victory, but Mayor Marty Walsh’s housing policies are clearly starting to help the two-thirds of Boston residents who rent their homes. City statistics show that average rents fell by 4 percent last year in older units in Boston, or about $87 a month. Reis Inc., a firm that tracks rental prices, pegged the decline at 1.7 percent, or $36 a month. Those modest declines still leave Boston as one of the most expensive cities in the country. But after nearly a decade of relentless increases, anything helps. With a mayoral election coming up later this year, the public deserves a debate over how to sustain that progress. The biggest reason for the dip in rental prices up to this point is visible on the skyline: Under Walsh’s administration, Boston has embarked on a building spree. After taking office, Walsh pledged to build 53,000 new units of housing, a goal he appears to be on track to meet. Somerville and other neighboring cities have also been adding units that help meet some of the need for new housing in the region. Many of those new units, whether they’re condos or apartments, are too expensive for the average family. But the city believes that they’ve reduced the demand on older housing stock enough that owners of existing units have been forced to lower their prices to compete. The law of supply and demand, it would appear, is working in Boston. Not everyone has felt the benefit, though. 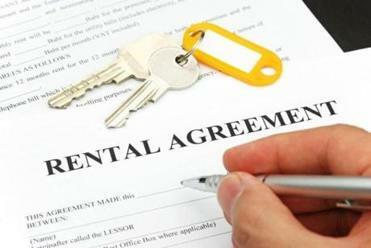 The city’s statistics showed that rents in Mattapan and West Roxbury have both nudged upward. Not coincidentally, those two neighborhoods have seen little new construction. Why has living at home become so en vogue among millennials? Walsh’s main opponent, City Councilor Tito Jackson, has called for increasing the number of subsidized units that developers are required to include in large residential developments. It’s an approach that might be feasible in some parts of the city, but could deter private development in the neighborhoods that need more housing the most. But while Walsh’s approach is working now, it has limits too. Another priority should be leaning on universities and colleges to build more housing for their graduate students. In Allston, Jamaica Plain, and other parts of the city, grad students crowd into housing that was originally built for families. Barry Bluestone, a professor at Northeastern who studies the city’s housing market, advocates creating housing specifically tailored for young adults who are willing to live in smaller, less private spaces that could reduce the demand — and price — of ordinary apartments. Those are challenges that Boston can meet — as long as building housing remains a priority at City Hall.